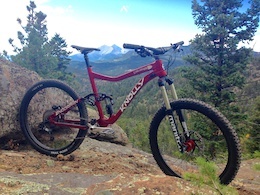 Dirt Merchant Bicycles is a rider-owned bike shop located in the foothills of the Rocky Mountains. 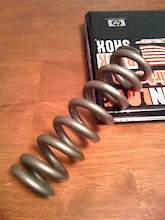 We specialize in mountain bikes, but we also have plenty of experience with skinny tire bikes. 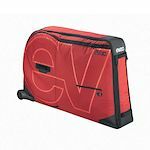 Our goal is to provide unrivaled support and unbeatable pricing on all cycling goods to riders near and far. Dirt Merchant is re-inventing online shopping by bringing the local bike shop directly to you. Unlike large, impersonal online retailers, we offer an informed and interactive buying experience that relies on good ol’ conversation. Instead of you combing through endless, outdated, or out of stock component lists, at Dirt Merchant you simply send us a message, or stop in at our shop, and we’ll get you exactly what you want at the lowest possible price. 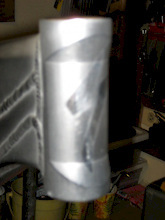 Please follow us on PB, Facebook, Instagram, and check out our website: dirtmerchantbicycles.com. 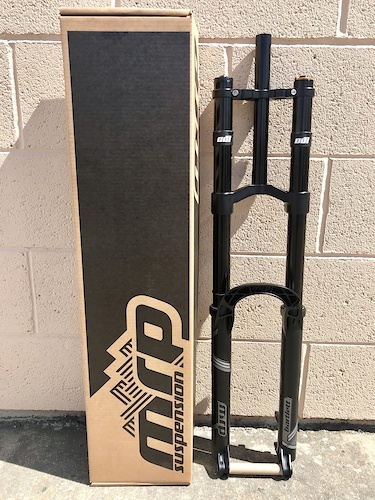 MRP Bartlett forks, 27.5" and 29", NEW! Shimano 7" / 180mm rotor, SM-RT56-M NEW! 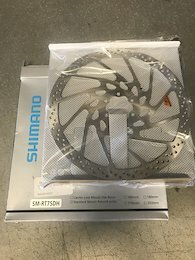 Brand new, mounted but never ridden, Shimano 7" / 180mm rotor, SM-RT56-M. It's one of the older patterns, hard to find if you're trying to match. $20 shipped within the US. Shimano 8" / 203mm rotor, SM-RT75DH NEW! 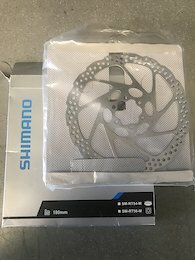 Brand new, never mounted Shimano 8" / 203mm rotor (SM-RT75DH). It's one of the older patterns, hard to find if you're trying to match. $20 shipped within the US. 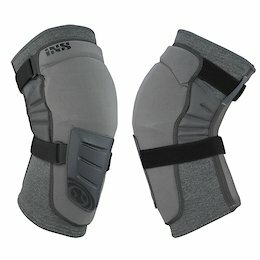 IXS Trigger knee pads, medium. NEW! 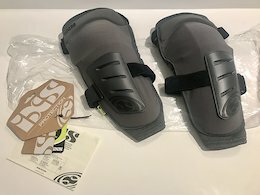 Brand new, just released IXS Trigger knee pads in size medium. Unfortunately, these don't fit my skinny legs. MSRP on these is $139. 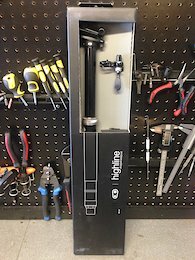 Yours for $115 shipped within the US.